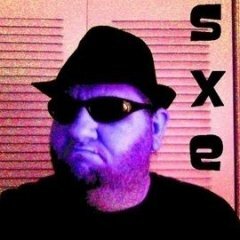 I am creating this section for people who would like to help out with news. 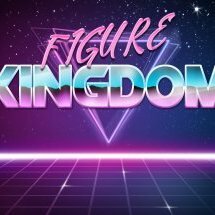 If you see something action figure newsworthy you think other readers might be interested in for us to report, post it here. It can be anything from finding a new product on shelves or seeing it online, to images or info on a product popping up someplace. We do ask that you try to include the original source for the news with a link when you post about it. If you don't know the original source then please indicate that as well. If we use the news on the main site we will be sure to credit you for the heads up, assuming it's not something we've already reporter. 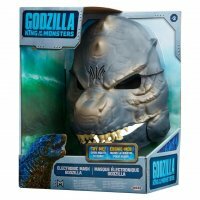 Heyo fellow toy collectors! Just wanted to inform folks about some awesome One Punch Man action figures! A third-party company by the name Dasin Models has released 6" S.H. Figuarts-style Saitama and Genos figures from the One Punch Man Anime and Manga! I personally own the Saitama figure and have ordered the Genos as well. 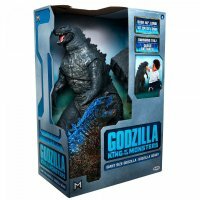 The figures are of excellent quality, come with a decent amount of accessories, and are reasonably affordable (Around 35-40 bucks)! I find this Saitama to be far better than the Figma version. 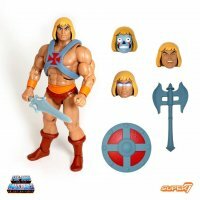 Below are links to reviews to both of the figures as a well as a link to aliexpress.com, a trustworthy site where the figures can be purchased (HINT: sign up as an email member to aliespress to get a $4-off coupon on your first purchase!) Great for any One Punch Man fans! 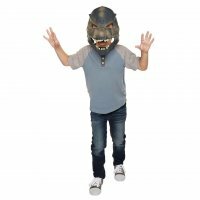 Really wanted others to here about his awesome product! Keep collecting gang! 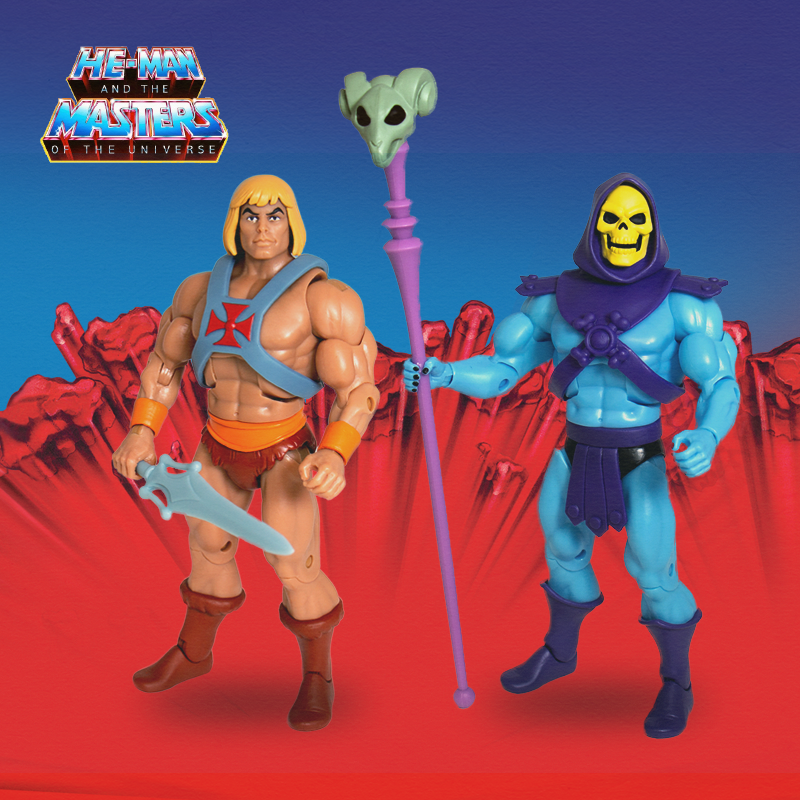 New-ish Masters of the Universe figures are going up for preorder this Monday the 22nd from Super 7. 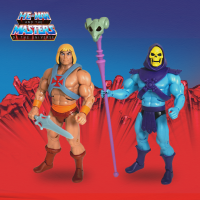 Filmation He-Man and Skeletor! 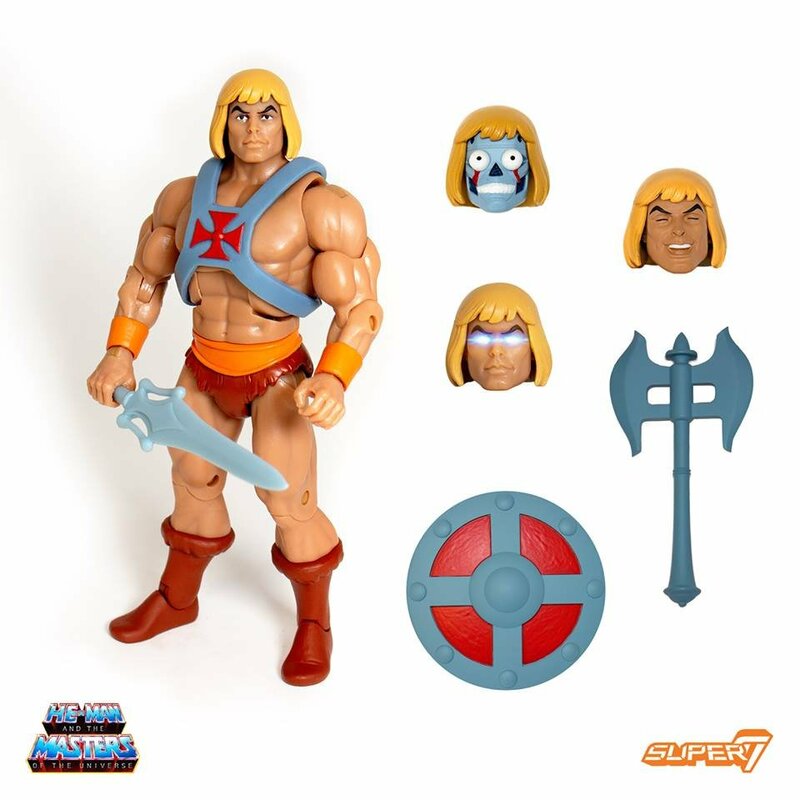 These aren't exactly the same as the figures Mattel released a few years back, but if you missed the figures then and are thinking about collecting Masters of the Universe, don't miss out on this preorder! $35 each plus shipping. Info via Super 7's official page on Facebook. Link and images below! Mezco One:12 Exclusive Spiderman Homecoming Homemade suit is up for preorder! Only a few left! Thanks for the heads up on these! I only recently became aware or the Dasin Model Genos, and had no idea they’d produced a Saitama, as well. I’m gonna be all over these, if I can raise the funds! 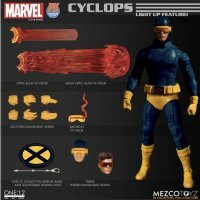 New Mezco revealed on toydepotstore preorder page! 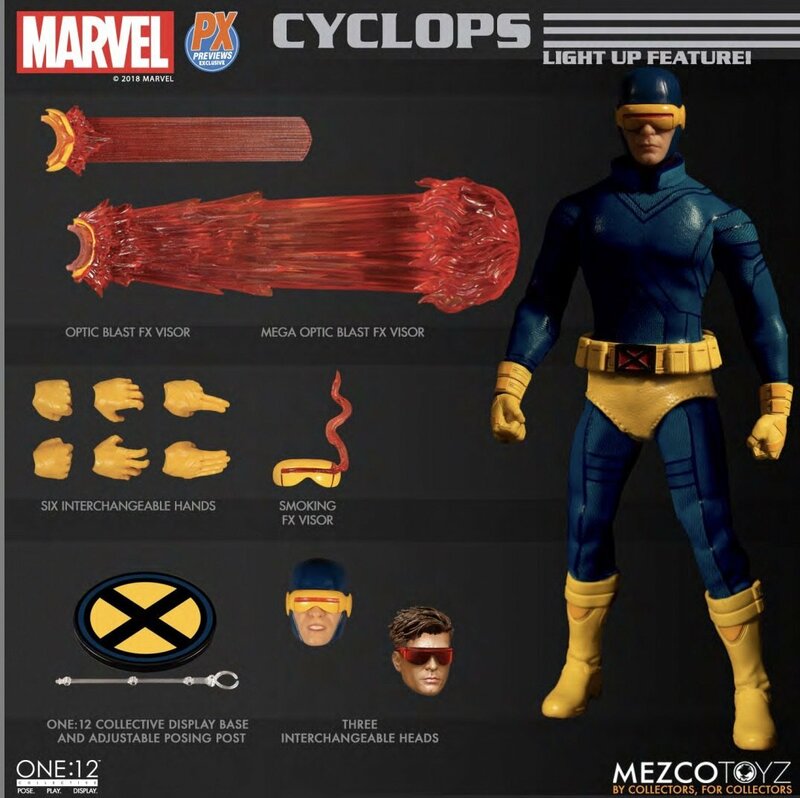 A PX variant of the Cyclops figure. 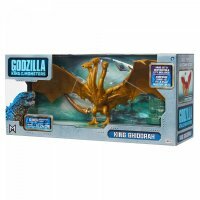 $100 with a listed ETA of May of 2019! 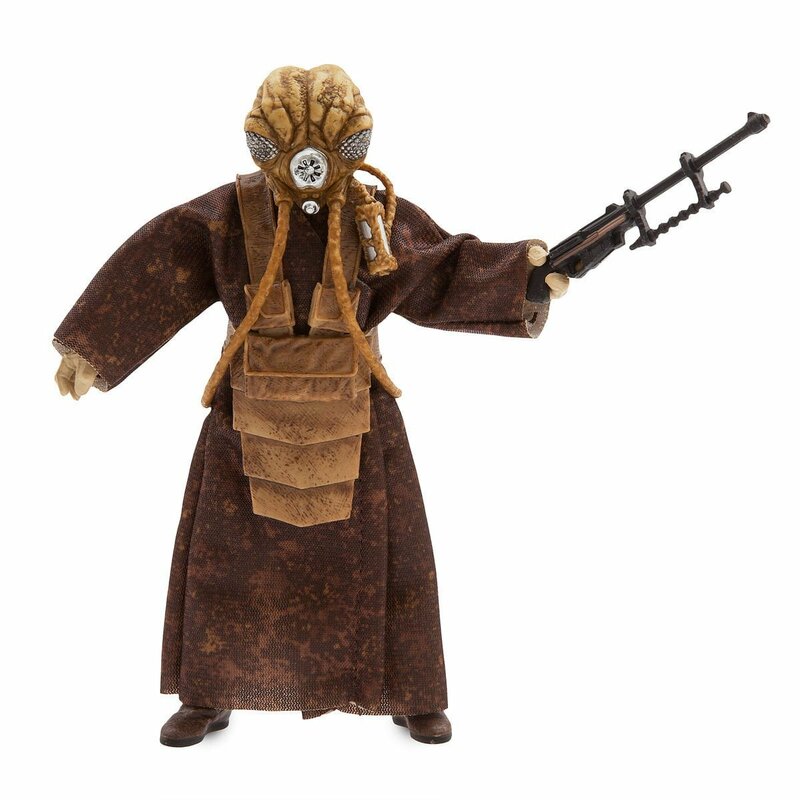 Star Wars Black Series Disney Store exclusive Zuckuss is live on the ShopDisney website! 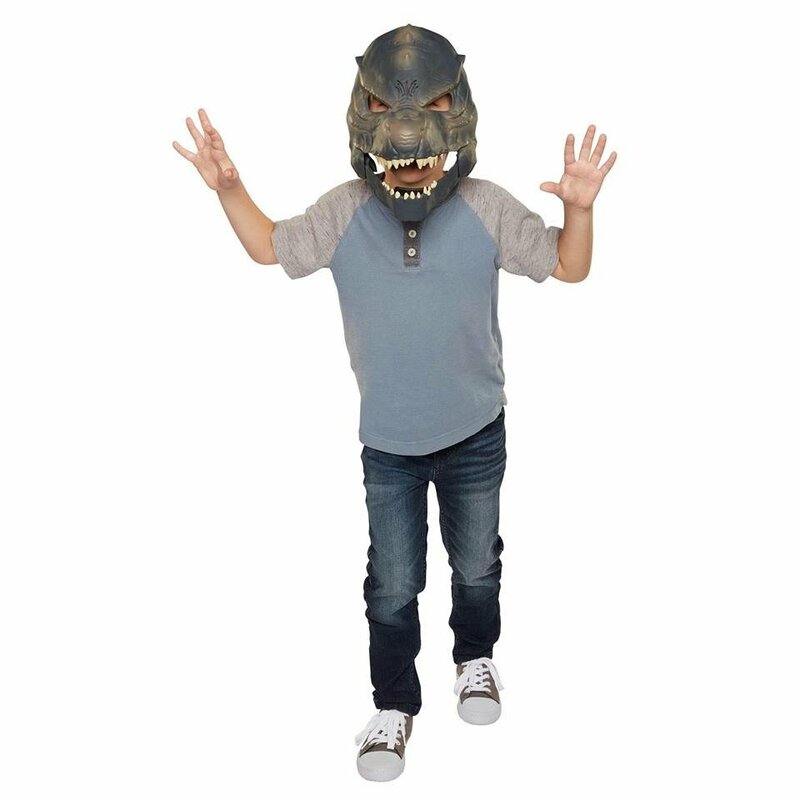 He's $24.95 without shipping (woof! ), and they are also selling the battle damaged Captain Phasma and explosion effect Storm Trooper. Zuckuss might not last long! 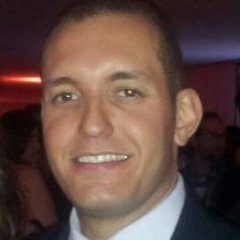 Demoniacal Fit, the company that makes third party accessories and figures to go along with the Bandai Sh Figuarts Dragon Ball line is working on a wind swept head sculpt for Goku! 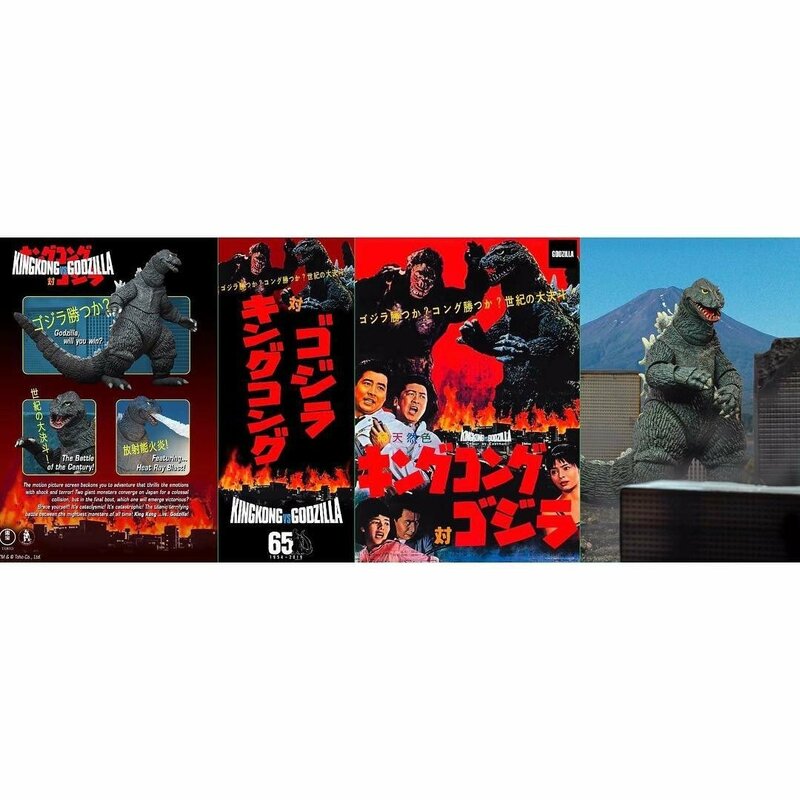 This is something I've been waiting for Bandai to do since the beginning and I'm very excited to see we're finally getting one. These head sculpts from Demoniacal Fit usually cost about $20 and this will probably start showing up for preorder in a few months. It looks like the Revoltech line will feature their own version of the Iron Man Bleeding Edge armor! Looks like he comes with a lot of parts to fire more blasts from his armor. I'll definitely be picking this up! Sideshow Collectibles is making a Justice League animated inspired Wonder Woman! 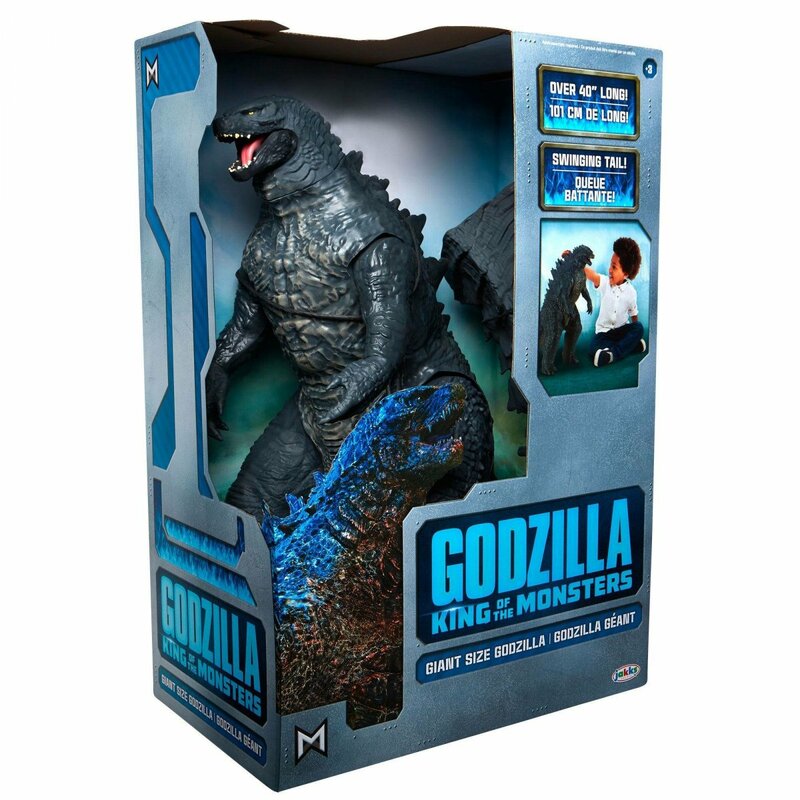 The Collector Edition is $415 and the Exclusive Edition is $425 and comes with an alternate display setup with a sword in one hand and lasso attached at the hip. This statue looks gorgeous, such a neat piece! 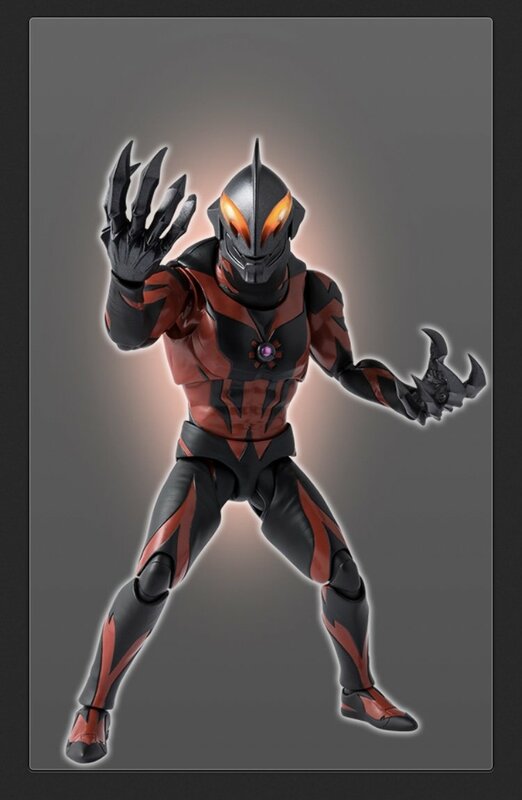 Bandai announced that it will be releasing a SH Figuarts Ultraman Belial. 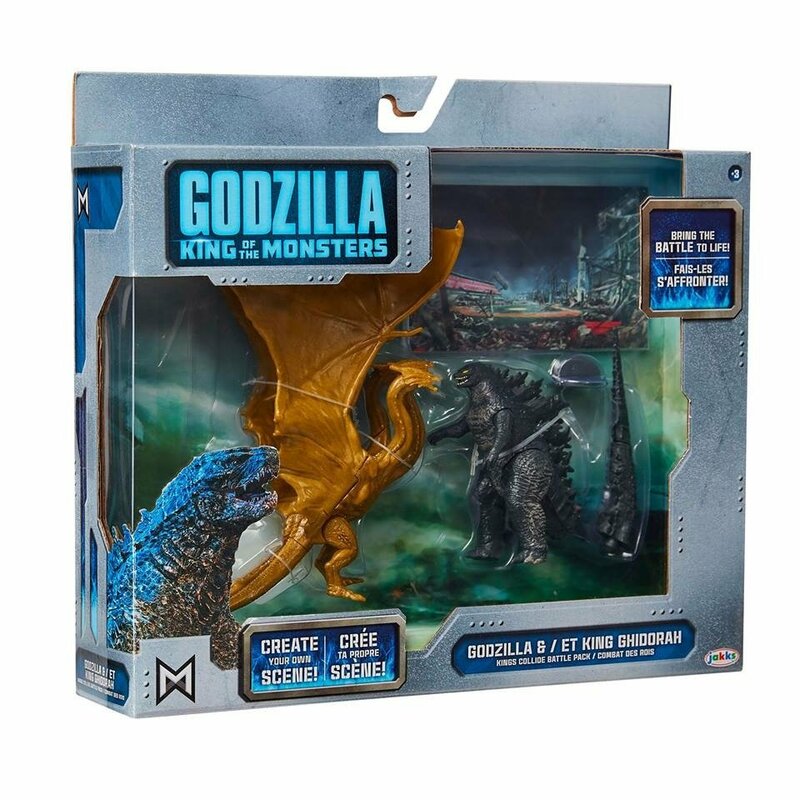 Set for release in April 2019. 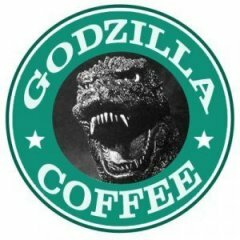 No preorder date posted at this time. Source link below for further reading. 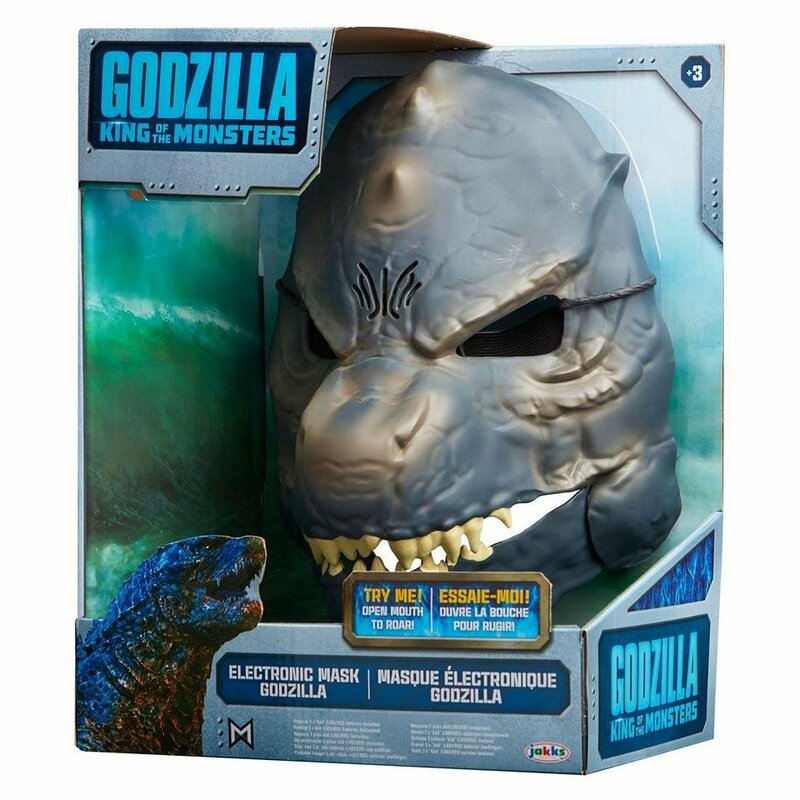 Storm Collectibles revealed this beast today. Looks awesome! 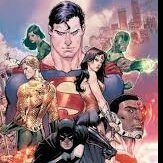 Does anybody know when the latest DC Multiverse figures are coming out?! I pre-ordered the Lex Luthor collect and connect almost a year ago. 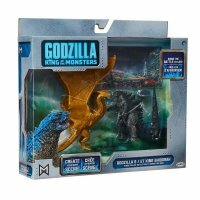 I’ve seen at various toy sites a December estimated arrival. 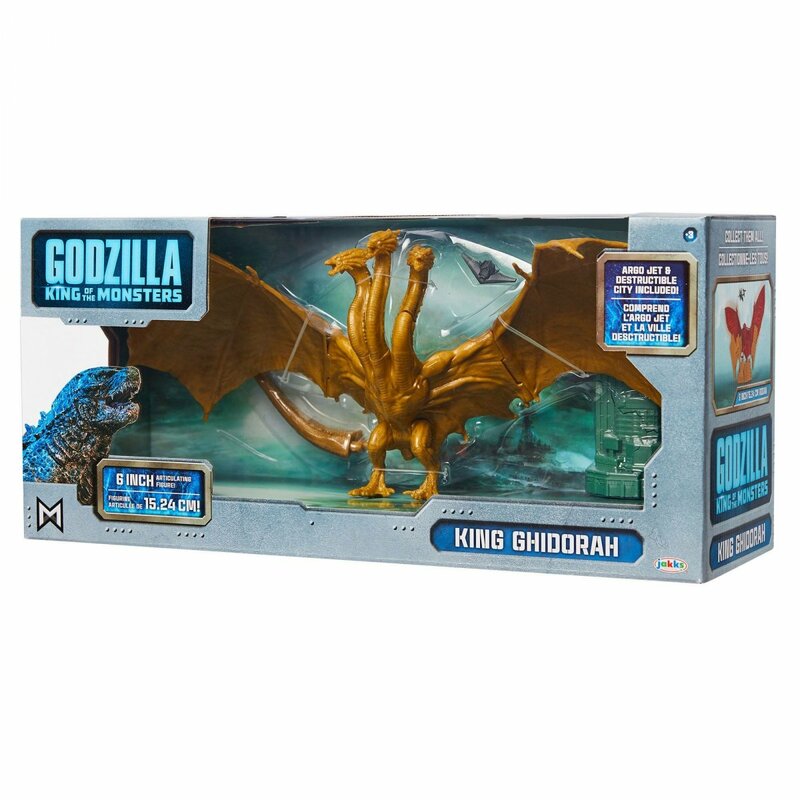 Why is it taking so long for these figures to get to the retailers?! December is almost over. It seems to me that Marvel gets their figures out and on shelves faster than DC. What gives? 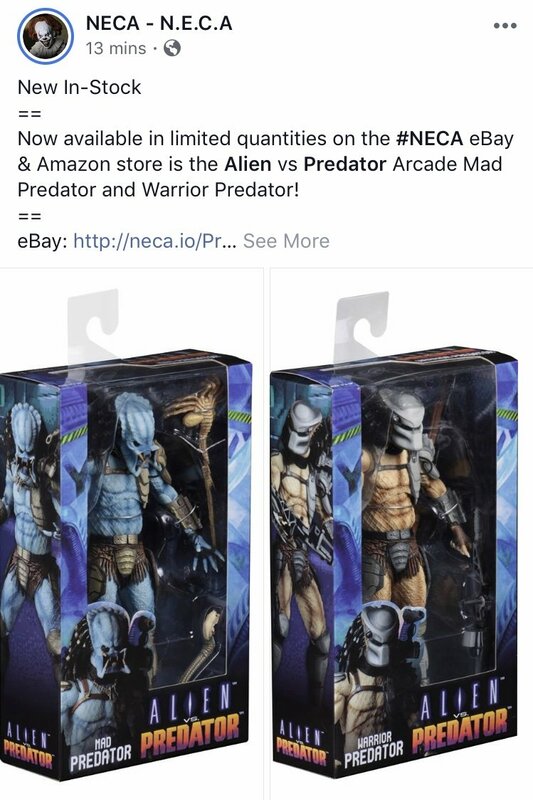 More good news from NECA in regards to their Predator Arcade Figures. 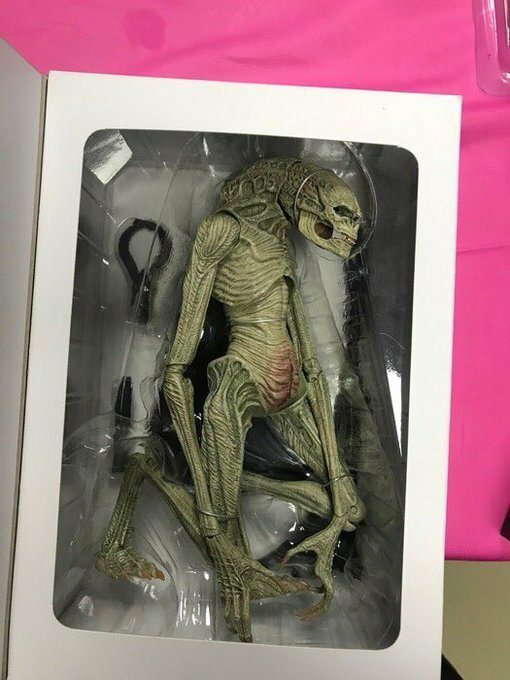 Now available in limited quantities on the #NECA eBay & Amazon store is the Alien vs Predator Arcade Mad Predator and Warrior Predator! 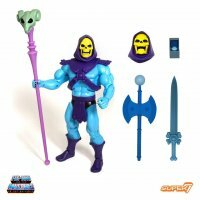 According to their website, Hasbro Toy Shop is going dark Jan. 18th and will be down till February while they overhall the site. Jakks Pacific reveals its giant Godzilla 2019 figure. 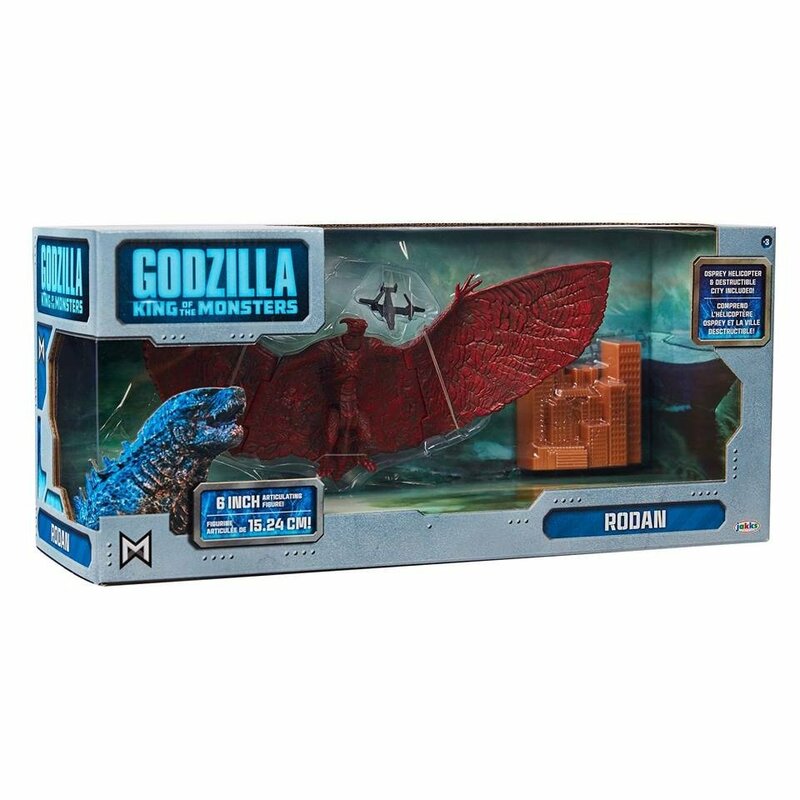 It may be smaller than the 40” long 2014 version as the box states it’s “only” over 20" long. The decrease in length may also be a result of the tail redesign, which is now shorter and rounded at the end. 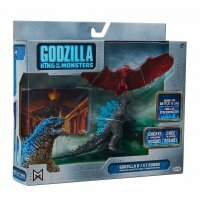 Confirmed that the Jakks Pacific Godzilla Vs. Mothra set does indeed show a potential spoiler. Didn’t want to include that image due to that. 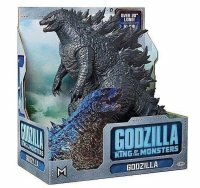 In addition to the above figures, Jakks Pacific will be releasing the giant 40” Godzilla again with the KOTM box and a Godzilla kid mask with sound. 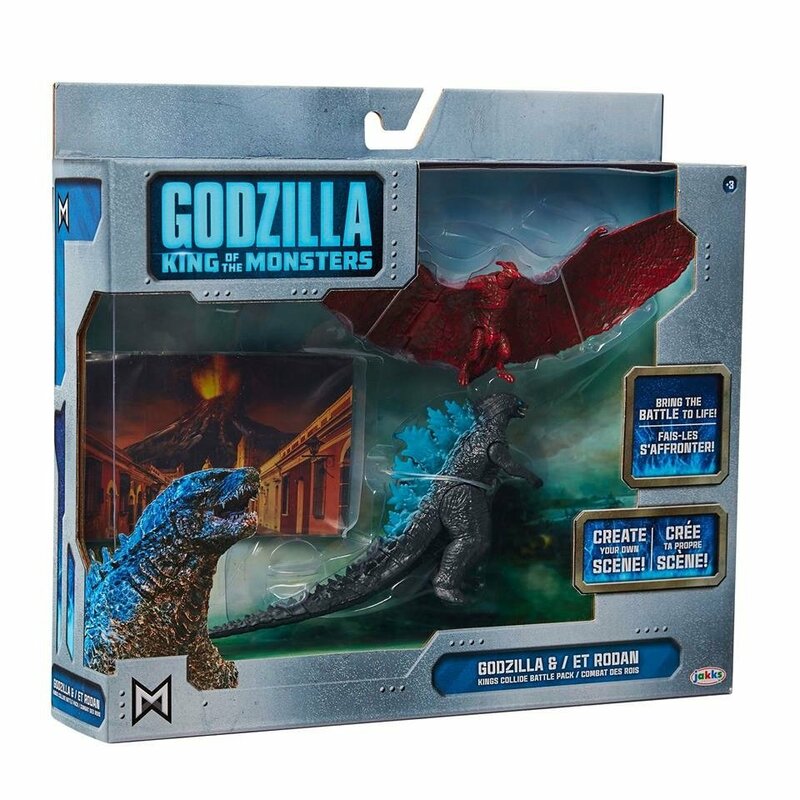 Sorry, very hyped for the movie and new Godzilla figures to follow. 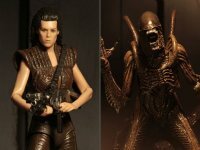 NECA Alien Resurrection Figures up for preorder at BigBadToyStore, ETA 2nd Quarter 2019. 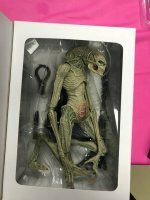 The Alien Warrior looks great! Don't know how news worthy this is, but I happened upon a plan-o-gram while checking my nearest Walmart. The Marvel Legends X-Men Wave is featured prominently. No mention of Captain Marvel, but there IS a lot of Captain America merchandise listed. I'm thinking this could be a clerical error and where it said Captain America it was supposed to be Captain Marvel. But who knows. In any case for any plan-o-gram to mean anything, first the store would have to get off their collective corn-chutes and actually stock. And that just isn't my Walmart's style.